Thousands of years of fascinating history and rich cultural heritage. The wealth of national parks - a natural phenomenon unique in the world. Modern hotels and luxury accommodation - vacation you've always wanted. Explore thousands of Croatian islands, know the beauty of untouched nature. 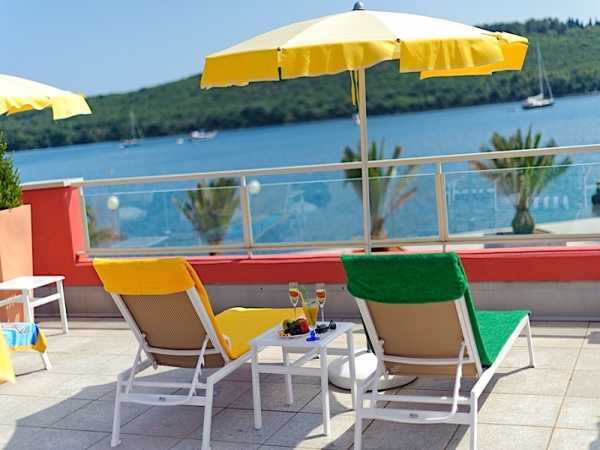 Relax - Croatia is a safe destination for your vacation.